On the night of February 6, 1941, this Wellington Mk.IC (No. RAF L7842) belonging to No. 311 (Czechoslovakian) Squadron RAF flew on a mission to bomb a target in the area of Boulogne, France. During the sortie, the aircraft had to force land (there is no evidence of whether this was due to aircraft malfunction or German malfeasance) and so ended up undamaged in enemy hands. 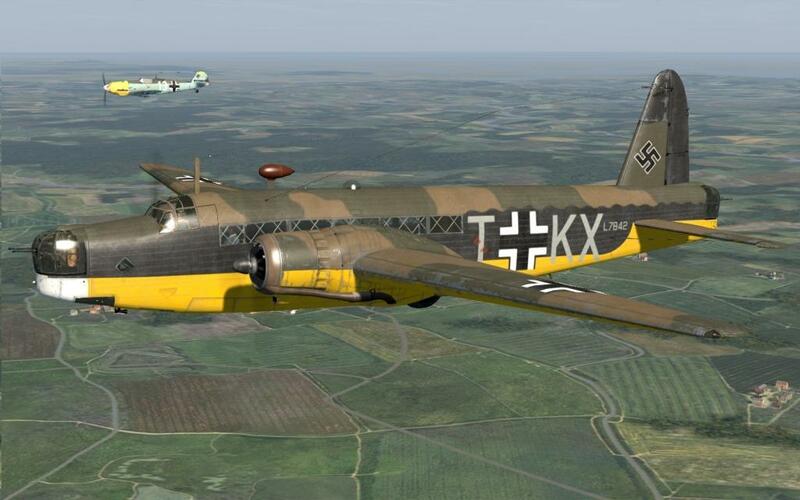 The Czech crew were taken prisoner and the bomber was ferried from the landing site to the Luftwaffe’s Test Facility at Rechlin, where it underwent a full series of flight tests. 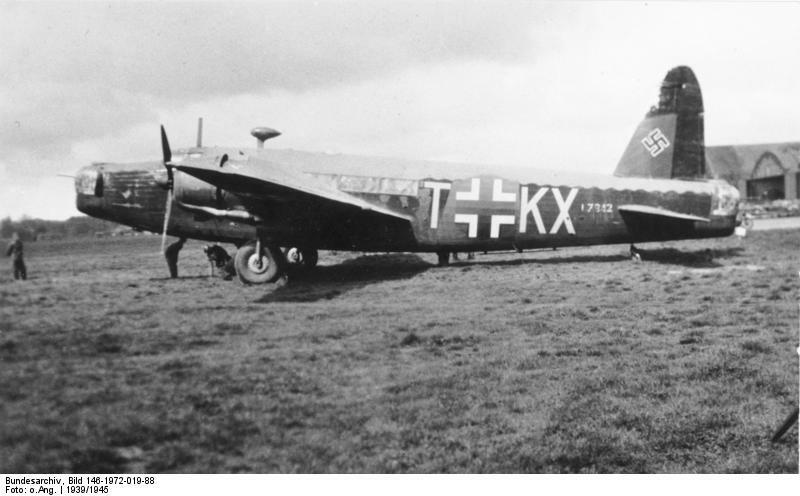 The Wellington was assigned the German code T+KX and tested at Erprobungsstelle, where various captured aircraft were in service (the RAF equivalent, No. 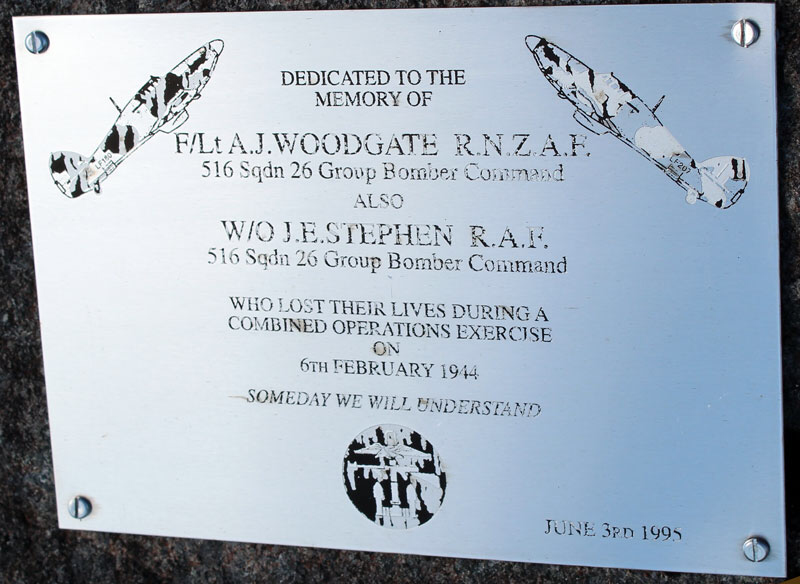 1426 Flight RAF, was affectionately known as ‘the Rafwaffe’). One of the members of the Wellington crew, Flight Lieutenant Ernst Valenta , took part in the (in)famous ‘Great Escape’ made by Allied Air Force pilots from Stalag Luft III, the German prisoner-of-war camp in Poland, on March 24, 1944. He was captured by the Germans and executed by shooting on March 31, 1944. His memorial stone is seen below (middle, right). Source: ‘Aeroplane’ February 6th 1942. 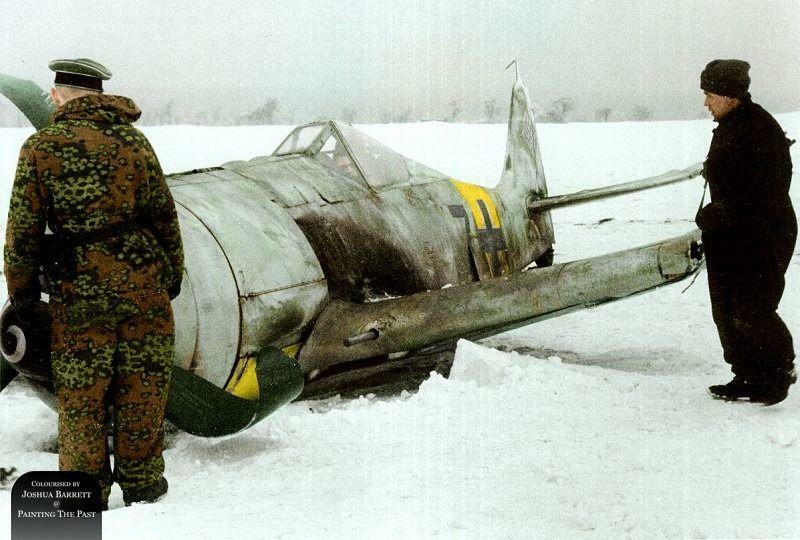 The Fw 190A-6 (Werks Number 550885) of Lt. Hans Dortenmann, 2./JG 54, Orscha Süd in Russia, 6th February 1944. This Winter ‘Shrike’ was painted with washable white paint and colourisation shows the underlying RLM 74/75/76. Dortenmann had to land his ‘Black 7’ 190 ‘wheels up’ and without 3ft of his port wing (not immediately obvious in this photo because of the ground crew standing in front it), missing due to having rammed/misjudged his attack on a Russian fighter, an La-5 that was his first victory of 38. February 6th 1933 saw the first flight of the Kawanishi E7K, a Japanese three-seat biplane reconnaissance floatplane. Sgt. David Heyhoe with ‘Treo’ in Afghanistan, February 6th, 2010. Eight-year-old Treo received the ‘Dickin’ medal medal in a ceremony at the Imperial War Museum in London for twice locating bombs in the Helmand province. Good lad. USS Louisville (CA-28) about to entering Mare Island Navy Yard California, United States for repairs on 6th February, 1945; annotations on the photograph highlight the damage sustained on 6 Jan 1945 by kamikaze attacks (see video below). 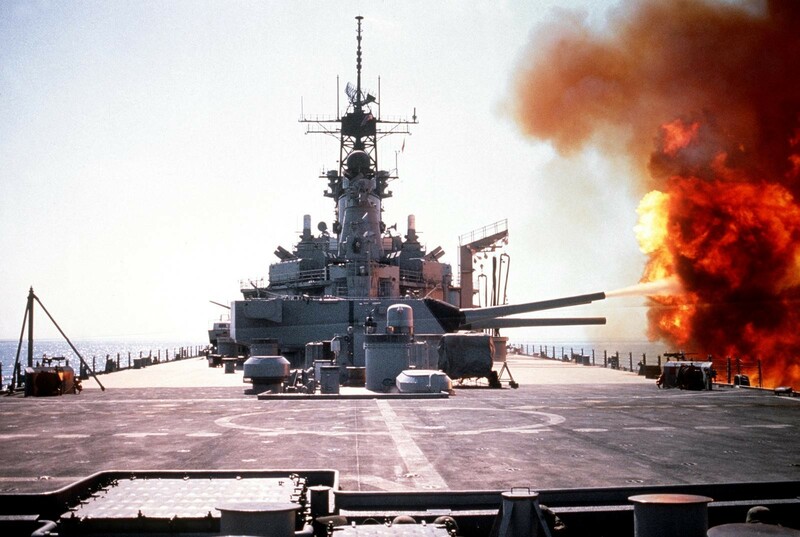 Battleship USS Wisconsin firing her turret no. 3 guns against Iraqi positions in southern Kuwait during Desert Storm, 6th February, 1991. On a rehearsal for manoeuvres on D-Day, the unmarked Hurricane above was lost while being flown by F/Lt Arthur Woodgate in the north of Scotland alongside fellow Hurricane pilot W/O J.E. Stephen. Both lost on 6th February 1944; the inscription, “Someday we will understand” is something we can only hope for. 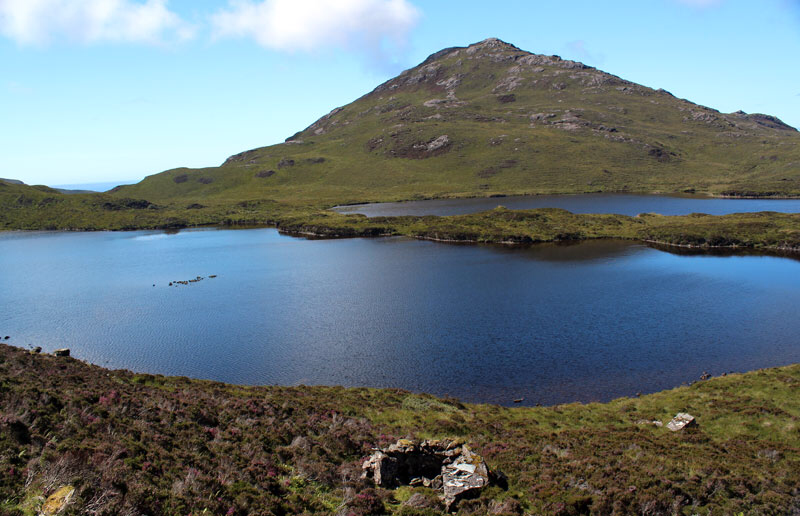 Looking closely, you can see that the cairn erected on the site of the crash still has pieces of the Hurricane scattered on top of it. I thought the first photo was a recent ‘warbird’ shot. Yes, difficult one at first, – I believe it IS the original Wellington colorised. That’s a heck of a colorization. I’ve used Photoshop before on some restorations and this one looks superb. And another great Dio idea to boot! I think the “T-KX” on the Wellington is the original RAF squadron codes, since they are the proper size and color and are positioned correctly. 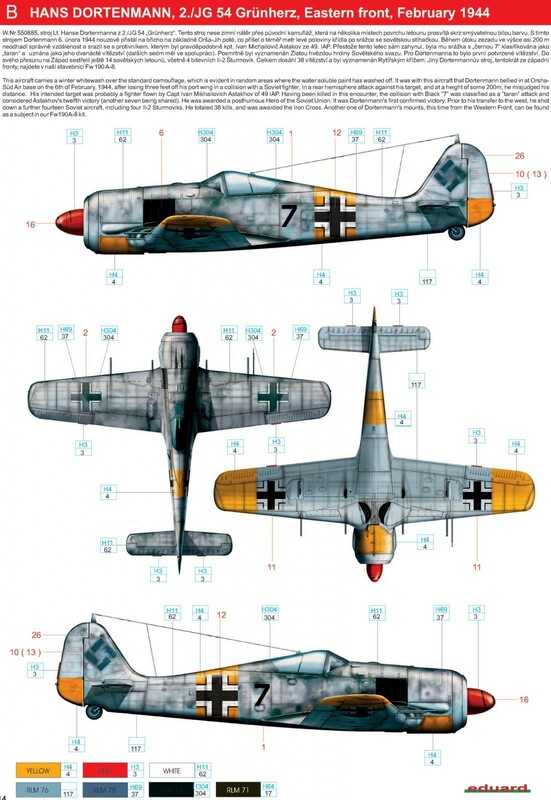 The Germans often keep the Allied codes on captured airplanes they flew. Great set of photos, Doctor Dave! That Wellington photo is awesome, colourised or not!